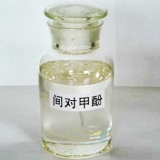 China m,p-Cresol Suppliers, China m,p-Cresol Manufacturers. Shandong Aoertong Chemical Co., Ltd. Note: Product information is for reference only!